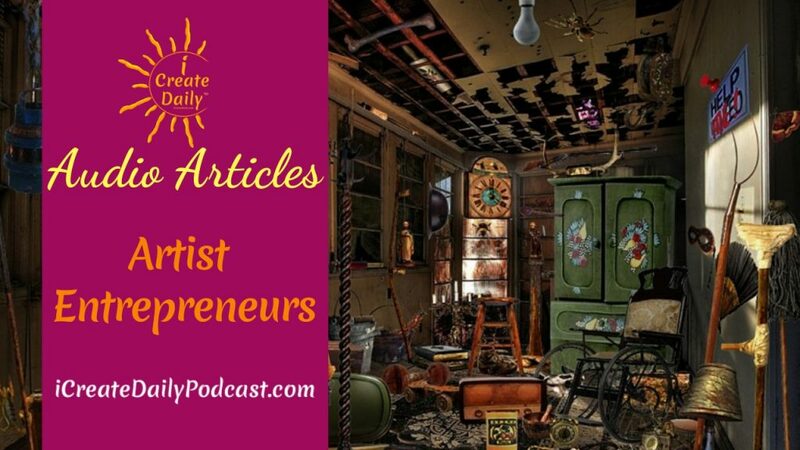 We use the term ‘artist entrepreneur‘ because the entrepreneur’s creativity is fully engaged in the art of business… in creating something from nothing. And because artists need to be entrepreneurs to grow their work in the world. 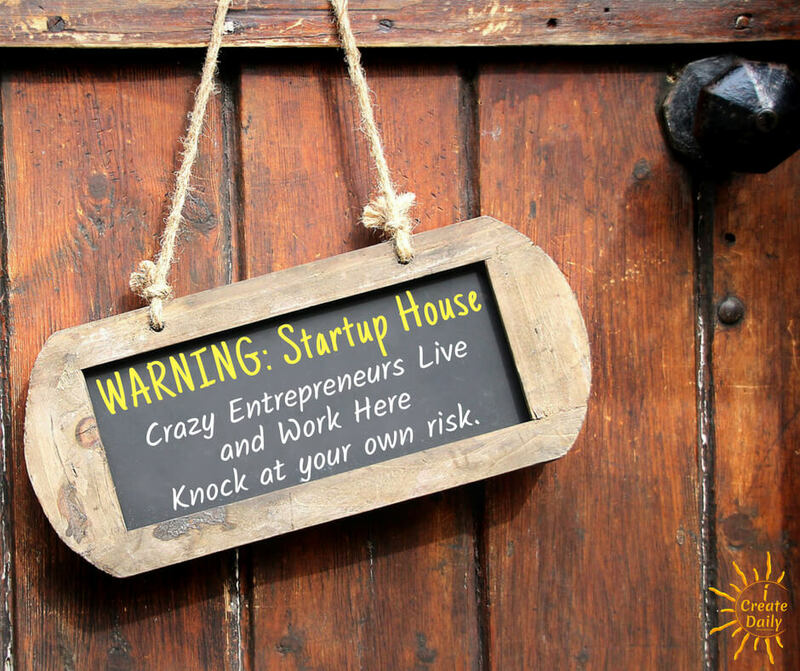 Entrepreneurs often don’t have time to also be Sam/Suzy Homemaker or Mrs./Mr. Fixit at home. Whether you are an artist or an entrepreneur, you are a creator, creating something from nothing. And if you’re a creator, you need to build a business around your creative endeavor for it to survive and thrive. That’s what artist entrepreneurs do. Knock at your own risk.